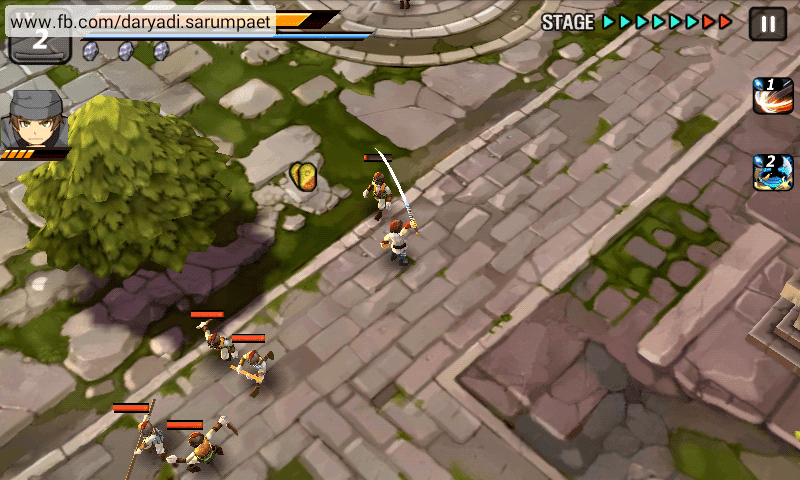 Indotechboy — Another game that bring the '3 kingdom era' of Chinese ancient history: "Bloody Blade" Android game (APK). Well, it is not directly take the 3 Kingdom Era Conflict, but maybe just some characters in it. Because the main character of Bloody Blade Android game is Xiahou Dun. I also notice the legendary Cao Cao in the story . Rather than battle in the 3 Kingdom conflict, in Bloody Blade Android game player must face and annihilate undeads that spreading and the Chinese land. Bloody Blade is a point-to-click Android game where the character will attack automatically when Player move him to near the enemies. There are also 'partner switch' system, items, and special moves. 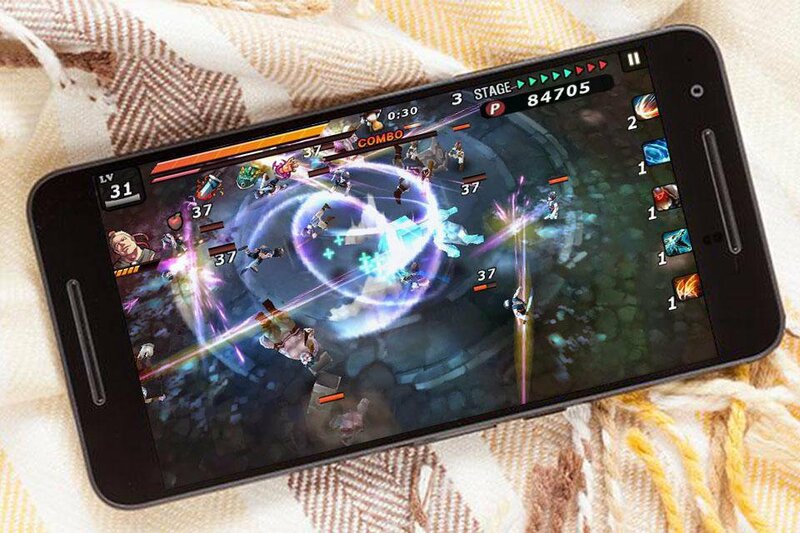 Various equipment, costumes, and features also make Bloody Blade Android game interesting and rich-feature. Bloody Blade - Free Soul will take you back to medieval times to read the story of slayers and the undead. 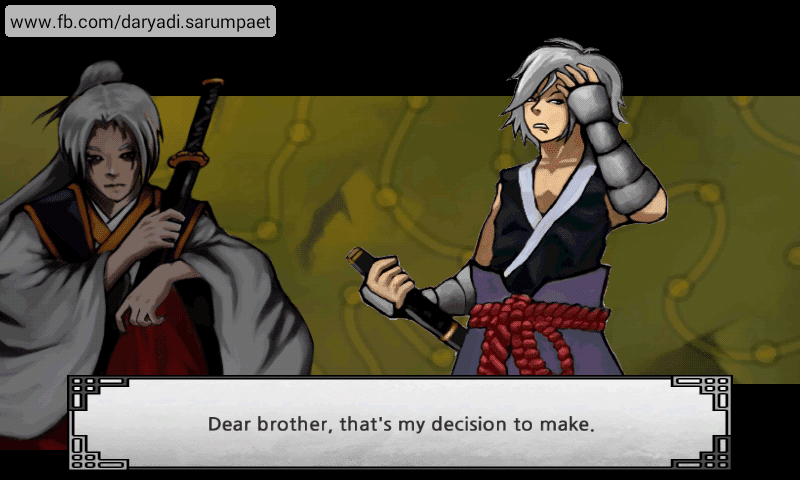 You will see medieval legends, real ninja fight hardly, swordsman with special sword skills. Slayer and samurai fight and slay the undead. With swordsmanship, swordsmans kill the undeads easly by sharp swords and iron blade, and soul will be free! You will see, this adventure is a mixture of RPG and ultimate action fighting. Slayers and ninja use Bloody Blades and swords with shadow, fight for freedom, and soul. Sword fighting is yours, you are a fighter! At this action game of shadow, warrior can develop your character. 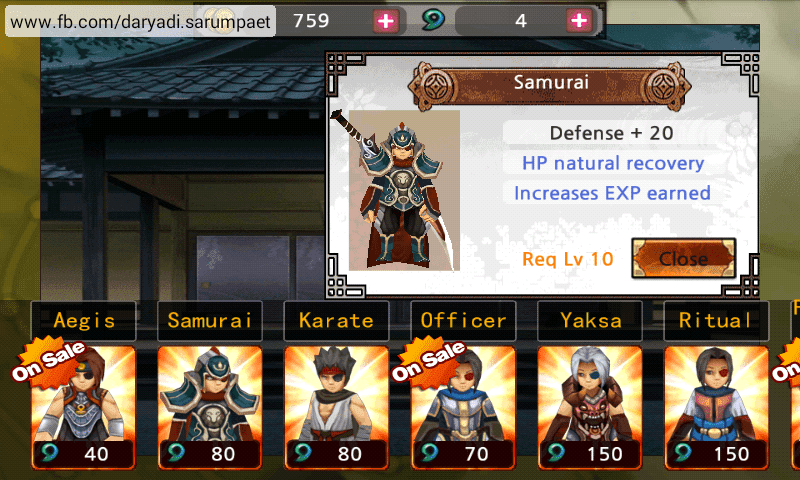 Ninja warriors can be improved: your stats and equip lethal weapons, rare armors, powerful spells. Undead will be dead, slayer will be the winner and you will be the best player! Hero always win! This is an addictive game, it' so excellent, so colorful and we can't wait to play! You can improve equip lethal weapons, sword, rare armors and powerful spells. Character development easily, you are a sword master. Role playing experience, lots of action packed fighting missions. Very amazing skills: running, walking, jump and strike modes, you will like it. Visual and sounds effects are great. Blades and swords are very nice, smooth, addictive and very easy to play. 3D Medieval themed environment and character. Medieval legends, realistic physics and fighting animation. Bloody Blade Android game is available for free on Play Store. Rate it and leave a nice review if you think the game is good. 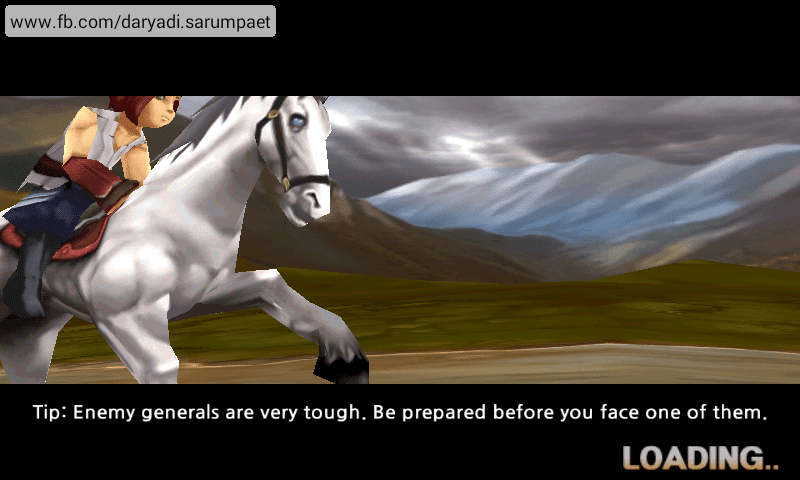 Comments (0) in "[45 MB] Bloody Blade APK Android Game Download + Review"